Ringing in the new year with a newly remodeled web store! We will be online shortly www.rmoaf.com/store. Sign up for our news letter for great ads and specials! There is a coupon in the news letter for half priced bath bombs! In celebration of the new store front we will be hosting a Facebook party. Friday February 3rd we will start at 6 PM. There will be games, door prizes, drawings, and discounts! 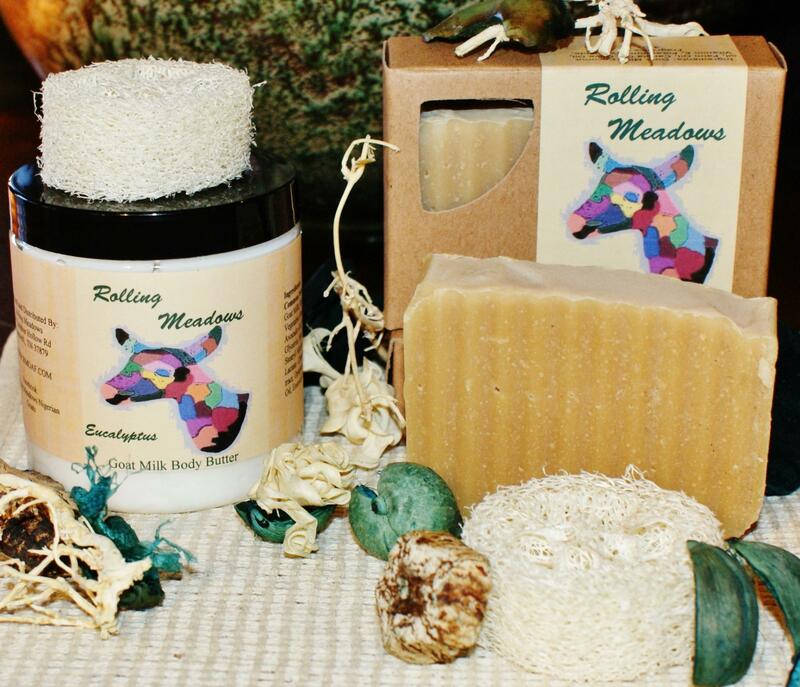 Our Facebook page is Rolling Meadows Goats Milk Skin Care https://www.facebook.com/rmgmsc/. After lots of hard work and selling lots of goats milk products the girls have a new home complete with kidding stalls! The milk room has a little left to finish and some trim to install but the girls are loving the extra space! We are so excited to bring in the new year with new kids. 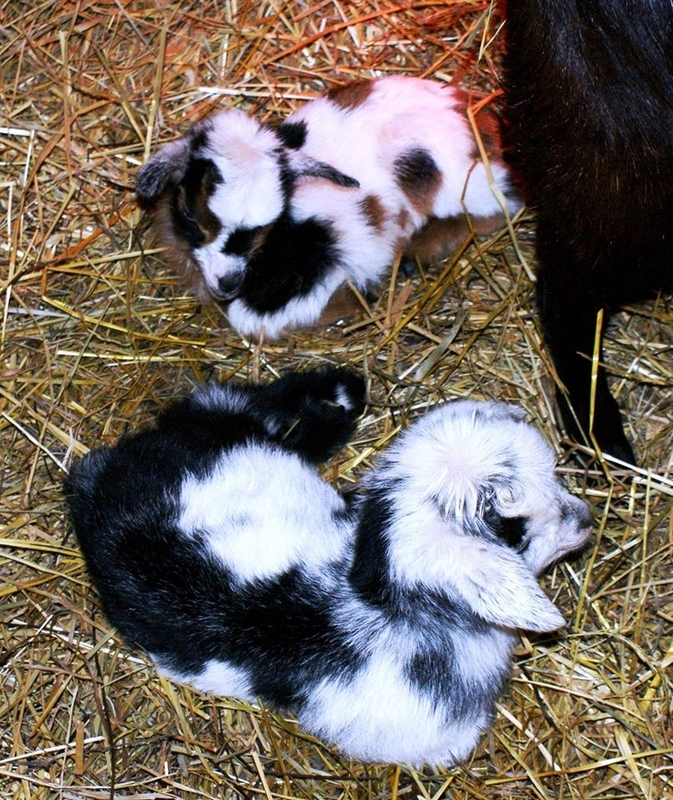 So far we have had 13 new kids born all with bright promising futures in being spoiled. Birthing is such an exciting time of year and like worried Grand Parents we are right there with them holding their hooves to help in any way we can. Mostly mother nature does its amazing thing and all goes well. 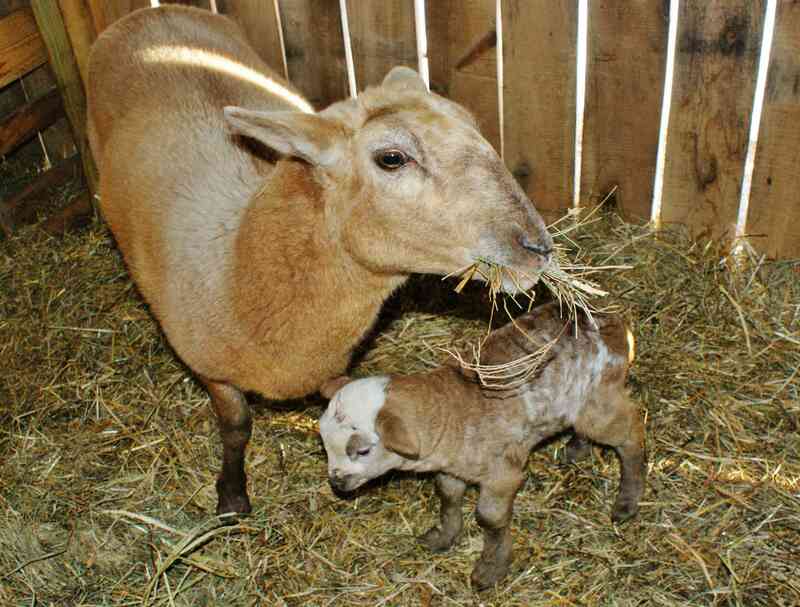 These are a couple from Kush-Hara Karma, two bucklings and a doeling. Lotion Bars are coming. Lotion bars are made of all natural items. Bees Wax, Shea Butter, Sweet Almond Oil, Coconut Oil, and a tad bit of our goats milk. For those not familiar with the lotion bar, it is a solidified lotion. You keep it in a hardened case, and when you want to use it, you just remove and apply to where you want the moisturizer. 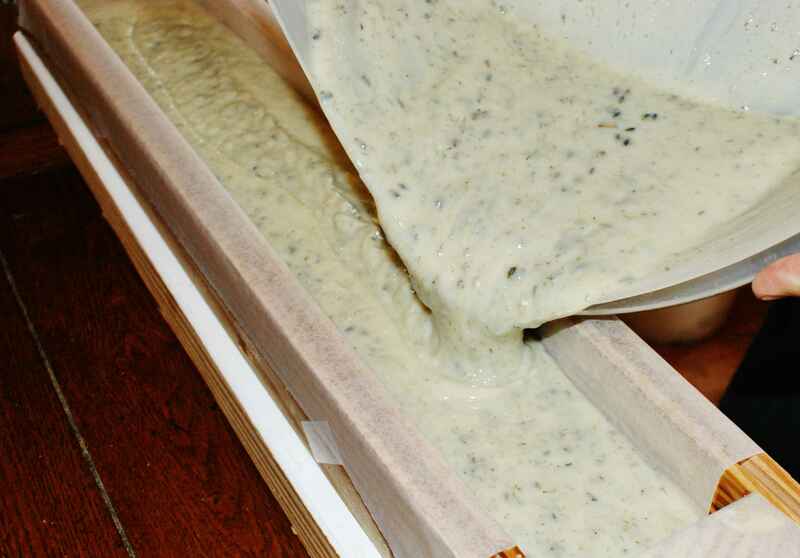 Upon contact with the skin the bar softens ever so slightly and allow a little moisturizer to be left on the skin. Put the bar away and massage into the area. A lot easier than traditional lotions and a great affect on the skin. A lot easier to use than a bottle, easier to store, easier to carry with you, and easier to use just the right amount. We will be offering our first batches in March of Mango Papaya, Coconut and a few other scents. 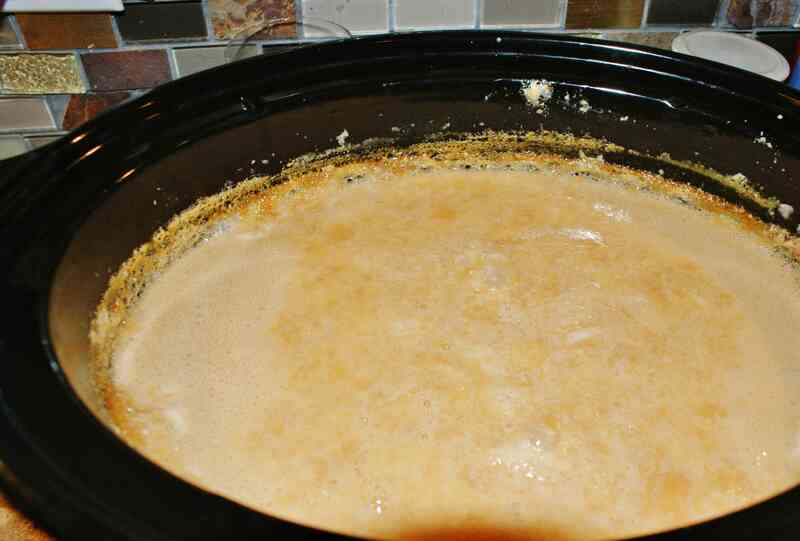 Crock Pot Cajeta!!! Mexican version of dulce de leche. Making our first batch of Cajeta! Takes a long time in general but the fact that you don't have to watch it as much using the crock pot sounded GREAT to us! This is the recipe. You can use as a topper for ice cream, drizzle over brownies or fresh fruit, spread over a piece of pound cake, spread between two cookies, and even as a topping for sundaes or milk shakes. YUM!!! Today we made 7 batches of our Goats Milk Soap so I took some pictures along the way so that you could see the process of making the soap. First, we use frozen goats milk and mix that with the lye. While i'm mixing that, the hubby is getting our oils heated; measuring out the Essential Oil and in this case measuring out the lavender buds. Once the milk and lye start to cool, it's time to add that mixture to the oils. We use a hand mixer to mix everything well. Next we add in the essential oil and lavender buds. Continue mixing until the liquid starts to "trace", which means gets thick where when you stir or mix you can see lines starting to form. As soon as you start to see "trace", its time to put the mixture into the form. The forms are already lined with wax paper to help in removal of the soap the following day when we cut them into bars. After 3-4 weeks of curing, they are ready to be packaged and sent out for you all to enjoy!! Our products first RETAIL STORE!!!! 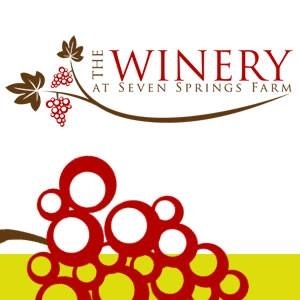 You can now get our Goats Milk Soaps and Body Butters at The Winery at Seven Springs Farm in Union County, Maynardville, TN. We are so excited to get our product in it's first retail storefront! WOO HOO! 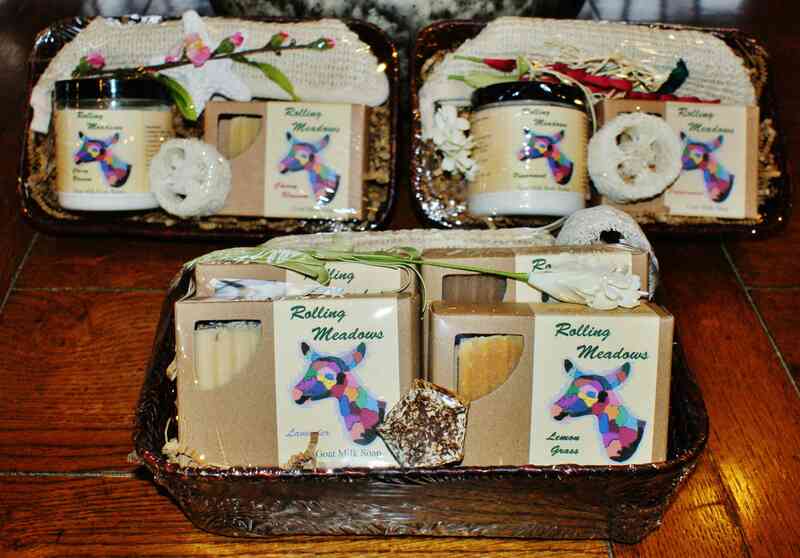 Goats Milk Soap and Body Butters! Yes the store is coming soon. BUT, you can message us if you just can't wait. And you should not have to wait. 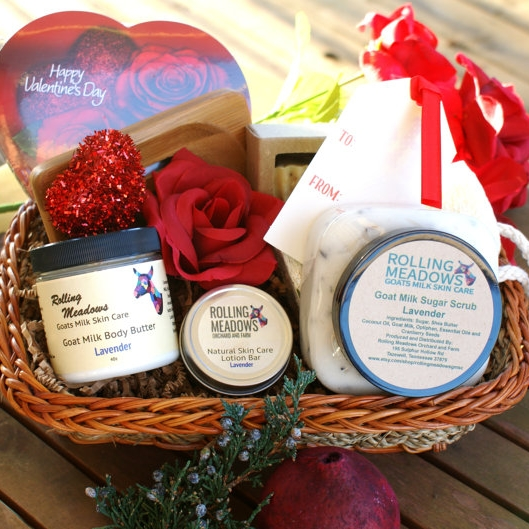 So message us and we'll send you some of the best soap ever! Seriously it is great stuff. Message us if you have any questions. Hubby went out to do normal chores the other day and found a huge Ram Lamb laying in the snow. Mom was no where to be found and baby boy was freezing. Hubby brought him in and we warmed him up, gave him food, got him to walk. He ended up staying the night inside with his sister (who was found later that day). The following day we tried to reunite his sister to their Mom, that didn't work. She is much smaller than he is MUCH MUCH SMALLER. He was up walking eating well,so hubby took him out back to meet his Mom. Big baby boy cried out, Mom came running and boom, nursing. YAY. Great day on the farm! !